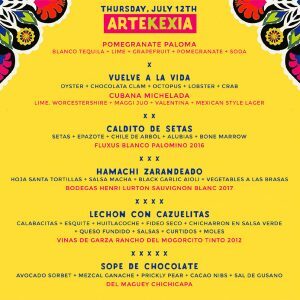 Join us as at Kettner Exchange as we connect with fellow lovers of Mexican Spirits and welcome Mexico in a Bottle to San Diego. 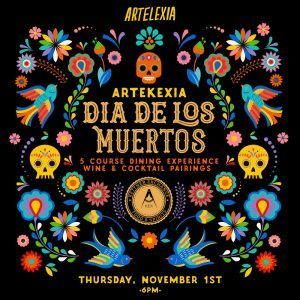 On Thursday, March 8th, celebrated Chef Brian Redzikowski will expertly pair a five-course dinner with unique spirits from south of the border. 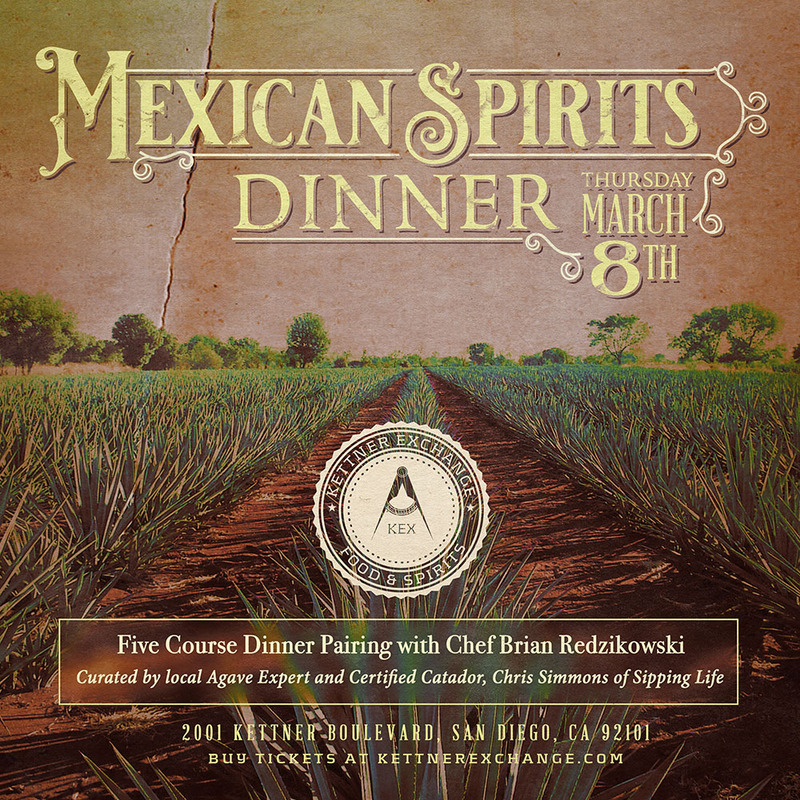 The adventure, curated by local Agave Expert and Certified Catador, Chris Simmons of Sipping Life, promises to transport you on a culinary journey with offerings of raicilla, sotol, mezcal and bacanora. 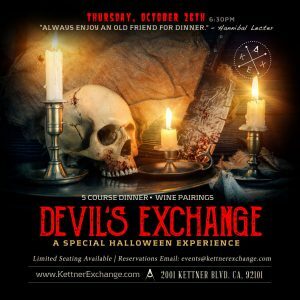 This exclusive culinary exploration will be a night to remember.